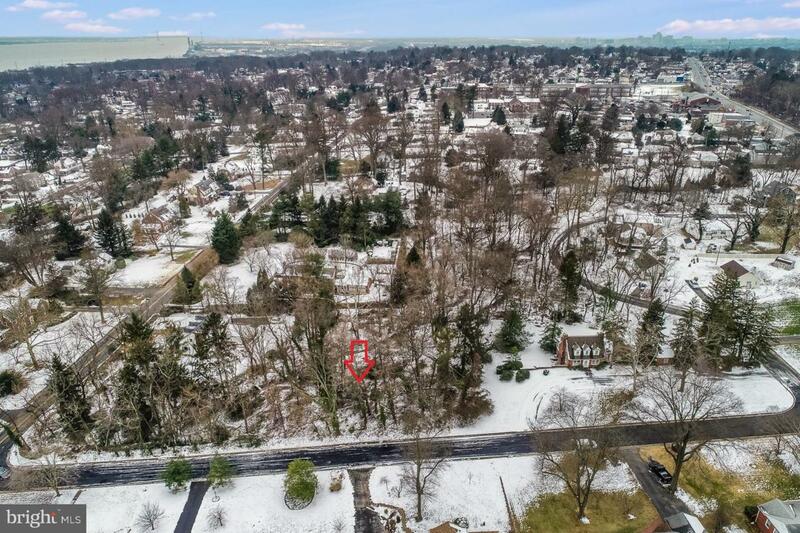 Rare Opportunity to own a prime lot, in the vicinity of popular Bellevue. Minutes from the State park, Easy access to I-495, Gov Printz, shopping and restaurants. Ideal for someone looking to build a custom home in a quiet peaceful environment in North Wilmington. Perfect for Buyer, Contractor, Investor, or Builder. Public water and sewer are available in the neighborhood. Seller does not warrant suitability for any purpose. Buyer is responsible for verification of all information and determining suitability for use including zoning, utilities available, access and amenities. Measurements in MLS are only approximate. 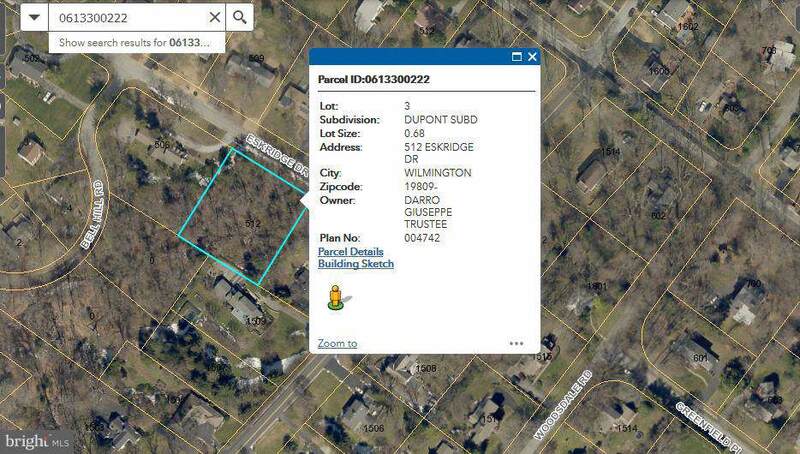 Buyer to provide their own land planner. Seller may accept contingency contract based on approval for building within reasonable time frame.